Welcome to Dayton Animal Clinic! Please help spread the word: We are hiring! 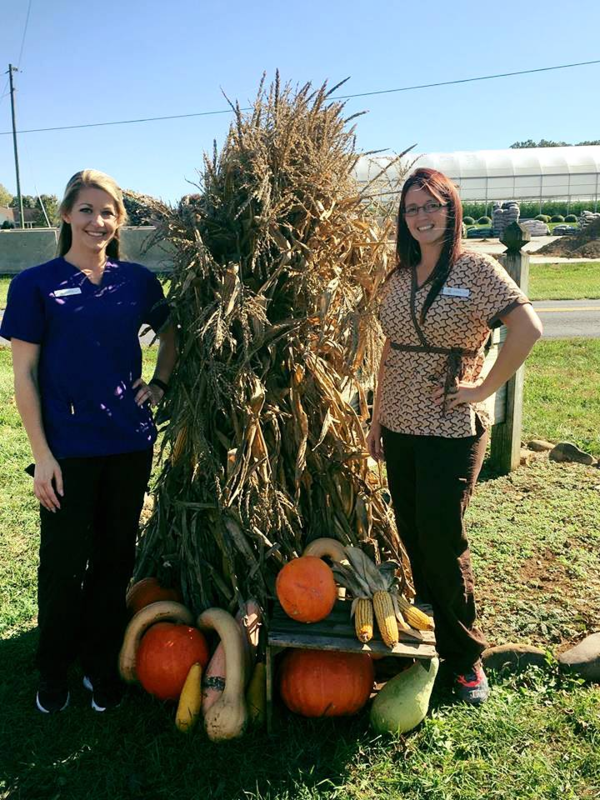 If you are a Licensed Veterinary Technician, submit a resume either in person, via mail to 1738 Silver Lake Road, Dayton, VA 22821, or to smanimalclshenvalley@gmail.com. We are looking for someone to join our team! Dayton Animal Clinic, LLC in Dayton, VA is seeking a full-time Licensed Veterinary Technician to join our established team. Our focus is on small animal medicine and surgery. We are dedicated to our patients and clients and are seeking a technician who is compassionate, organized, detail oriented, friendly, and outgoing that will be a team player. We are located in the beautiful Shenandoah Valley which is bordered by mountains and rural by nature but on the edge of the smaller city of Harrisonburg which provides cultural and educational opportunities. The successful candidate must have excellent customer service, technical, communication, and observation skills as well as a positive attitude. We offer above average pay as well as competitive benefits. Candidates must have a valid license to practice as a Licensed Veterinary Technician in the state of Virginia or be able to obtain one before employment begins. 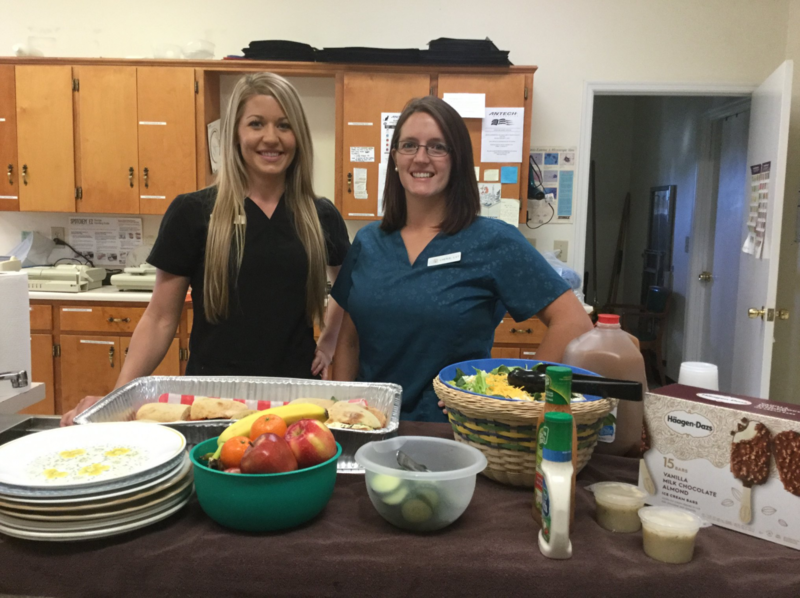 Our clinic hours are Monday - Friday 7:30 am to 5:00 pm and Saturday from 7:30 am to noon. We will consider all applicants regardless of experience level. Candidates may drop off a resume at Dayton Animal Clinic located at 1738 Silver Lake Road, Dayton, Virginia or send a resume via email to smanimalclshenvalley@gmail.com. We are a full service animal clinic providing comprehensive healthcare services to pets in Dayton, Bridgewater, Harrisonburg, Rockingham County, Augusta County, and the surrounding areas. Our veterinarians offer a wide variety of medical, surgical, and dental services in our veterinary clinic. We provide complete care for our small animal patients. Our veterinary hospital is well equipped with advanced equipment and technologies to provide the highest standard of care for your pet. Our facility has the equipment to provide comprehensive in house testing for accurate diagnosis, a surgical suite, a dental suite, a pharmacy, and more. At Dayton Animal Clinic we are committed to providing quality care at every stage of your pet's life. From routine preventive care for your pets to early detection and treatment of a wide range of conditions and diseases, and surgical care. We have the expertise to provide the care your pet needs at every stage of life. 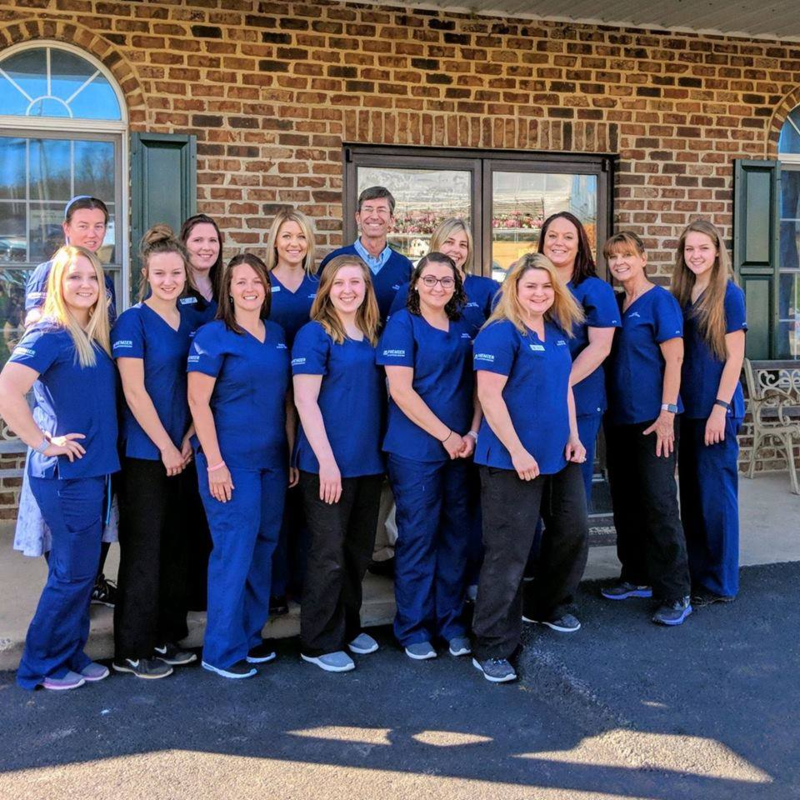 Please browse our website to learn more about our animal clinic and the services we provide for companion animals in Dayton, Bridgewater, Harrisonburg, Rockingham County, Augusta County, and the surrounding areas. Read information in our Pet Library, view videos, and read testimonials. Please call our office today at (540) 879-3833 for all your pet health care needs.